Restore bounce and add a soft, silky look and feel to your hair with the ever so decadent Restore Daily Strengthening Conditioner. Restore hair structure and condition from the inside out, allowing your fingers to glide effortlessly though your hair. 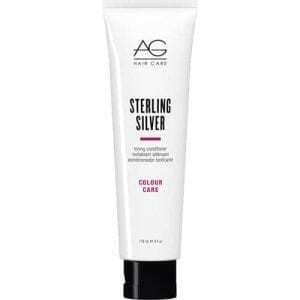 Sterling Silver Toning Conditioner is formulated to eliminate brassy yellow tones from blonde and silver hair with its unique violet base, AG’s toning conditioner provides intense moisture, conditioning and luster to hair. 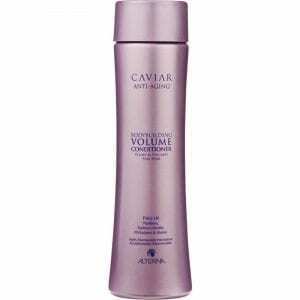 Fine hair needs weightless conditioning. Thikk Rinse is infused with body building volumizers like panthenol, keratin and silk protein, to nourish fine hair without weighing it down. Infused with the essential humectants vital for effective moisturizing, Ultramoist is the perfect conditioning reinforcement for our Xtramoist Shampoo. Alterna Bamboo Shine Luminous Shine Conditioner. Paraben & sodium chloride free conditioner infuses every strand with nourishing moisture and vital nutrients. Hair looks and feels healthy, silky and dramatically shinier. 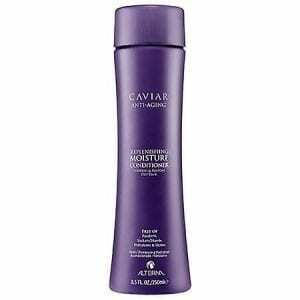 Alterna Bamboo Smooth Anti-Frizz Conditioner strengthens and fortifies each strand of hair with hydration. This eliminates frizz and heals split-ends, leaving hair sleek, shiny and healthy. Vibrant Color Conditioner is a color-protecting and strengthening conditioner that prevents color fade-out. Strengthening pure Organic Bamboo Extract and stimulating conditioner Infuses hair with weightless moisture and vital nutrients to amplify volume & healthy shine. 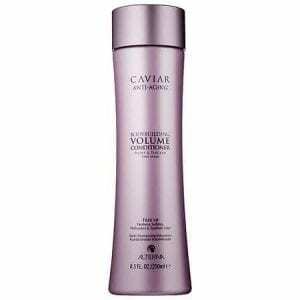 Alterna Caviar Anti-Aging Bodybuilding Volume Conditioner Paraben free conditioner volumizes hair and infuses fine strands with weightless moisture, provides exceptional moisture & helps repair damage. 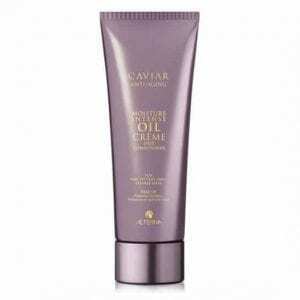 An intense deep conditioner with nutrient rich Abyssinian Oil and anti-aging creme that works synergistically to protect the hair by creating a lipid-like barrier around each strand, sealing in hydration and reducing daily moisture loss. 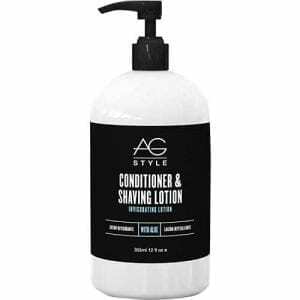 A luxe, lipid-rich daily conditioner that restores moisture and continually hydrates while protecting hair from daily color-fade, stresses, and future damage.